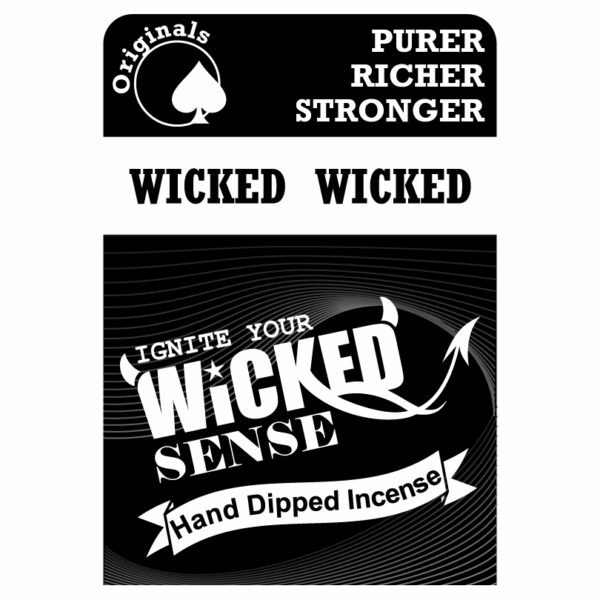 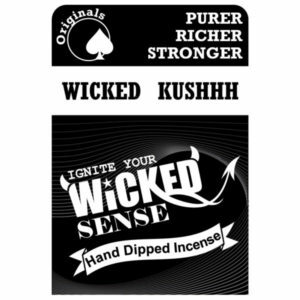 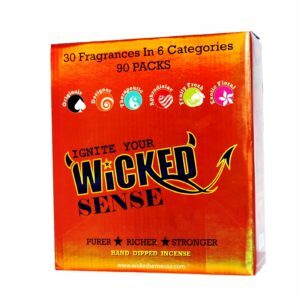 Bring your atmosphere to an exotic and aromatic place with our Wicked Wicked hand dipped incense! 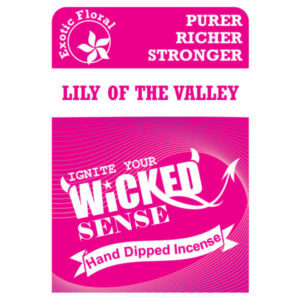 The sultry scents are sure to impress, and for only $10, we’re pretty sure your budget will be impressed too. 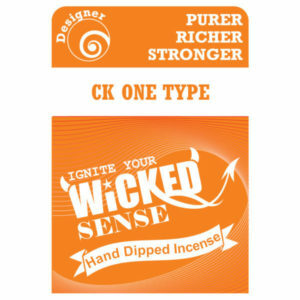 Get your stick incense today from our online candle store!